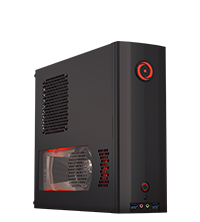 ORIGIN PC gaming laptops with the the newest generation of Intel Core desktop processors and NVIDIA GeForce GTX graphics let you handle a large range of demanding tasks including the latest games, video editing, and 3D modeling. With Intel’s multi-core technology, your games, applications, and multimedia can run at full efficiency all at once, taking your multitasking to the next level. Take desktop-quality performance on the go, without the need of lugging around a desktop and monitor. The EON15-X, EON17-X, and EON17-SLX are select laptops that support desktop Intel Core processors and desktop NVIDIA GeForce GTX graphics cards, allowing them to perform similarly to their desktop counterparts. Turn the power up with professional overclocking for the CPU and GPU from our trained and experienced technicians to get the most out of your EON laptops. 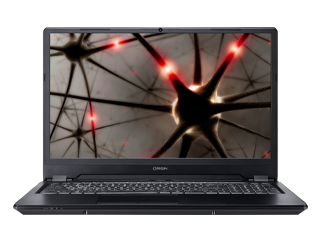 EON laptops can be configured with up to 64GB of high speed DDR4 RAM, with support for up to dual hard drives, m.2 PCie options, and storage capacities beyond 1TB. Not only does this guarantee a smooth mobile gaming experience, but it also doubles as powerful workstation for professionals. 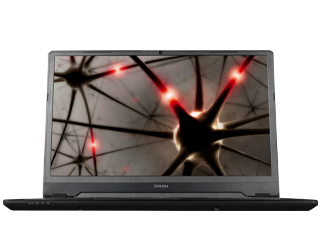 With the EVO15-S, you’ll get a thin and light laptop with powerful components inside. Run your favorite games on a truly portable system powered by an Intel Core i7 processor and up to an NVIDIA GeForce GTX 1070 Max-Q GPU. 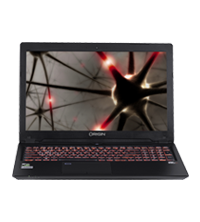 The EON15-S is our entry-level laptop that can play the latest games thanks to the NVIDIA GeForce GTX 1050 Ti GPU and latest Intel Core processors. Paired with our award-winning US based support, we’re ready to help if the need ever arises. 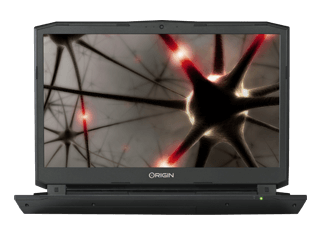 ORIGIN PC gaming laptops are slim, sleek, and expertly finished. Choose from several eye-catching configurations, or add your own design and logo. The responsive and tactile keyboards is backlit with an abundant choice of colors, making nighttime gaming as fun as it is beautiful.